San Diego | and sure stars shining . . .
I’m at the airport in the departure lounge for Southwest Airlines to Albuquerque and thence to Saint Louis. My flight departs in about an hour. 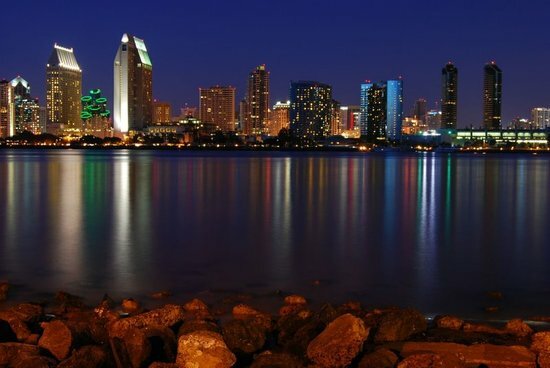 Truth be told, I really don’t want to leave San Diego, such is the utopian and easy feel of this lovely city. Of course I only see the waterfront, the embarcadero, the endless blue sky, the whiff of Pacific out in the distance. And the palm trees. Saint Louis will be an autumnal brown and gray later today. But I’m ready to return to teaching, and to contemplate and unpack the many ideas with which I’ve been confronted over the last few days. This has been an intense conference, with provocative, detailed, and mind-scuttling sessions that give me plenty to ponder. And Thanksgiving is but 48 hours away. I’ll dine with five others at my home for a wonderful meal! This entry was posted in Daily Life, Travel 2012 and tagged San Diego, southwest airlines, utopia on November 20, 2012 by Jeffrey Carter. 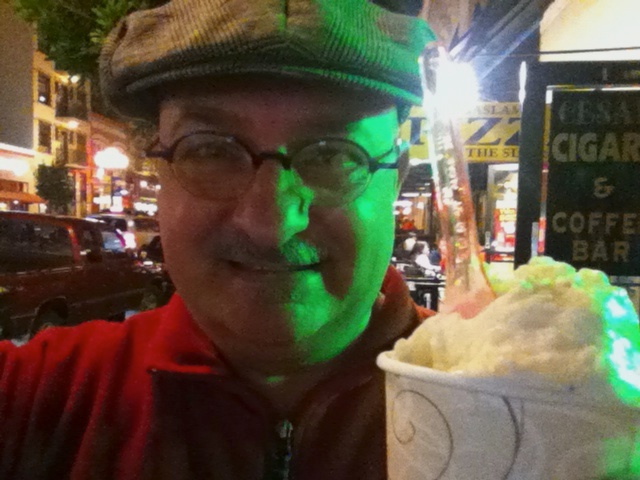 This entry was posted in Travel 2012 and tagged San Diego on November 18, 2012 by Jeffrey Carter. This entry was posted in Episcopal Church, Travel 2012 and tagged Billy Graham, San Diego on November 17, 2012 by Jeffrey Carter. This entry was posted in Travel 2012 and tagged Coronado, San Diego on November 15, 2012 by Jeffrey Carter. Well, I’m in San Diego. The weather is 65ish and partly cloudy. Palm trees sway. I’m in bliss. 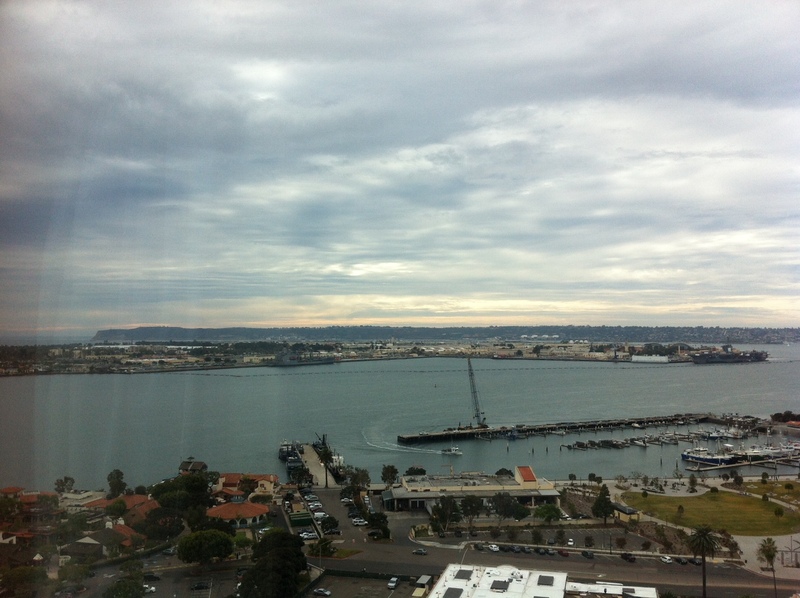 This entry was posted in Travel 2012 and tagged Coronado Island, San Diego on November 15, 2012 by Jeffrey Carter.